Jim’s team works with our Church Planting Missionary in Tijuana, Juvenal Gonzalez to plant four new churches south of the border. 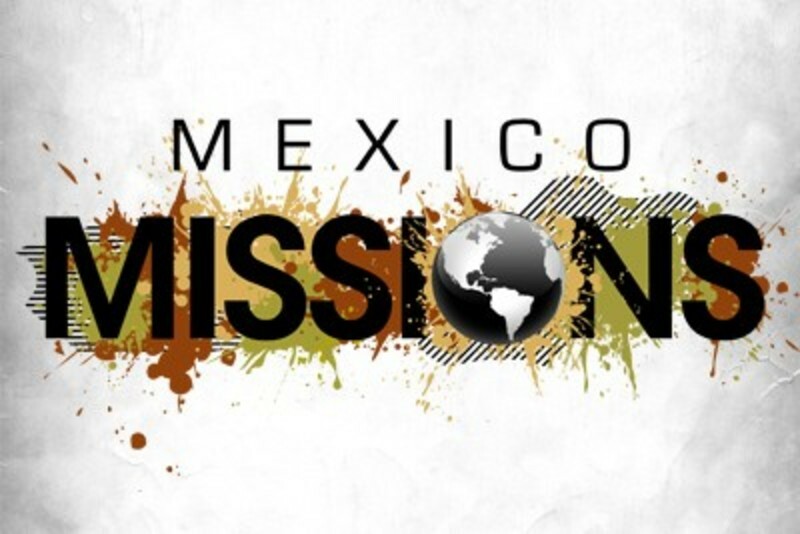 The Centro Shalom ministry serves the needy and the children of Tijuana with school, outreach, fresh water, medical/dental service and much more. We are in the process of completing a new facility that will hold 600 people. Praise God! Pastor Salvador was a young child led to Christ and educated at Centro Shalom, he is now the Sr. Pastor of the Church.